How important is a mailing list for a postcard marketing campaign? Extremely. 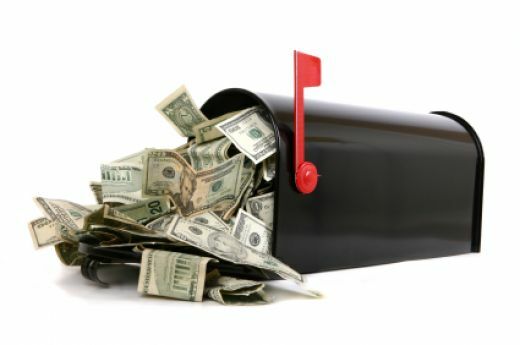 Many businesses make the mistake of sending direct mail postcards to a randomly generated list of recipients. Sure, if the postcard is strong enough, it will still generate results. But more than likely, the response won’t be nearly as great as campaign that’s targeted to a specific audience. Nowadays, it’s easier than ever to narrow your mailing list to the people who are mostly likely to respond. And your options go far beyond the standard demographic options, like gender, zip code, and income. There are nearly limitless options for reaching your target market with direct mail postcards. Granted, not all postcard marketing campaigns require a highly targeted list. For example, if you’ve just opened a new restaurant, you’ll probably want to send a postcard announcement to everyone in town and surrounding areas too. Who is mostly likely to respond to this postcard? What buying habits or hobbies would they have? What makes them different from people who wouldn’t respond? The answers to these questions will help you narrow down your list. Just remember to think long and hard about who your target market is. Don’t stop at the questions above. Keep thinking and identifying traits of your audience until there aren’t any left. After all, the more targeted your list, the more response you’ll get. In postcard marketing (and all direct mail), every percentage point matters.